Uncover your joie de vivre on this tour of Paris and the French Riviera. Long the haunt of American expatriates like Hemingway and Fitzgerald, Paris has lost none of its intangible charm. 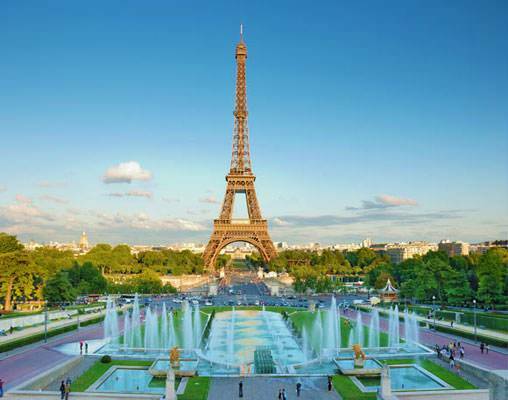 Explore the endless avenues, parks, museums, and cafés, and discover why Paris is synonymous with “beauty.” After three days in the City of Lights, ride France’s TGV high-speed rail to Nice. 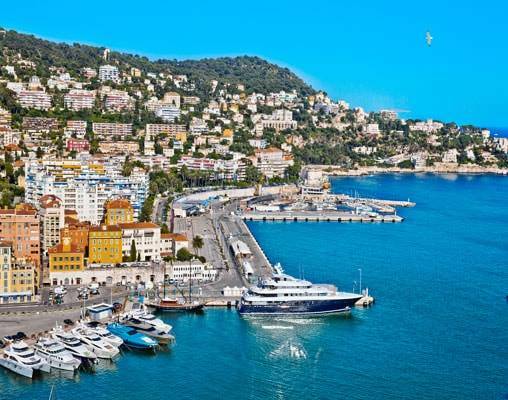 This city on the Côte d’Azur is the colorful heart of the French Riviera. 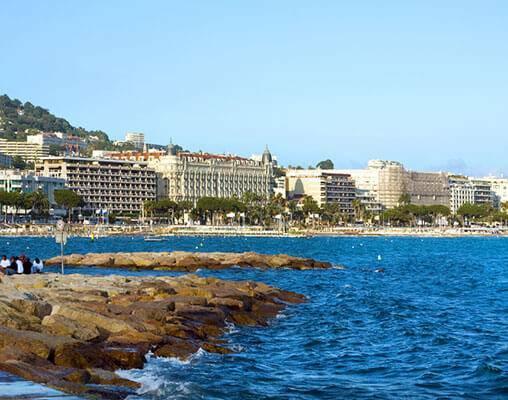 A favorite getaway of royals and celebrities, Nice has it all. Relax on the pristine beaches, and take a dip in the bright blue waters of the Mediterranean. 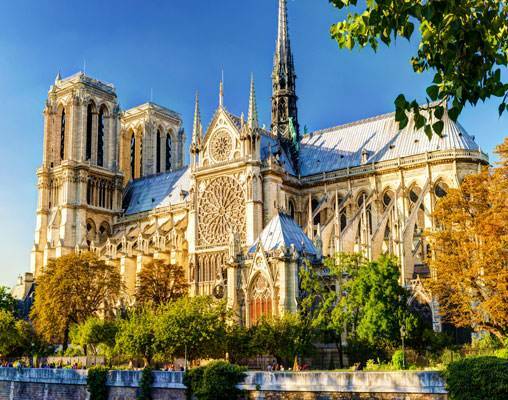 From the heart of Paris to the palm tree-lined streets of Nice, this comprehensive tour brings you the best that France has to offer. 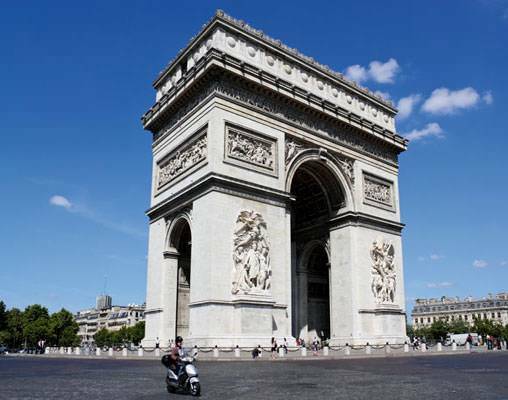 Arrive in Paris and check in to your centrally-located hotel. 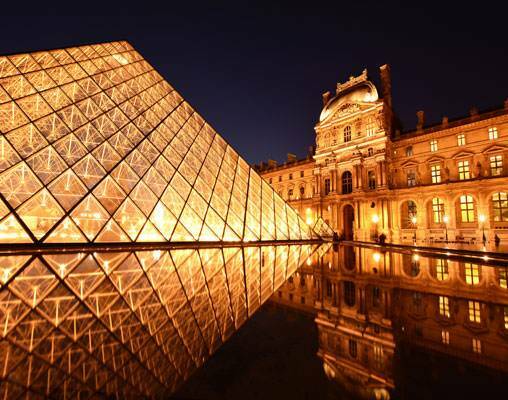 Using your Paris Visite Pass, valid for unlimited travel on the Metro subway and buses, begin to explore this world-famous city. 95% of the city's most popular sights are within the zones covered by this travel pass! Overnight Villa St. Martin or similar. Click here to view testimonials for Paris & The Riviera. It was beyond our expectations! Enter your details below if you would like to be notified when 2020 dates and prices are available for Paris & The Riviera. Prices are land-only, per person based on double occupancy. Single prices are available upon request. Prices are correct at the time of this web page going live; however are subject to confirmation at time of booking. Rail pricing is subject to change until paid in full and ticketed. Seat assignments are not guaranteed and subject to change.